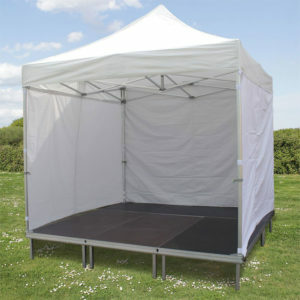 Our selection of commercial grade, heavy duty pop up Gazebos are not to be confused with the standard budget pop up systems found online. 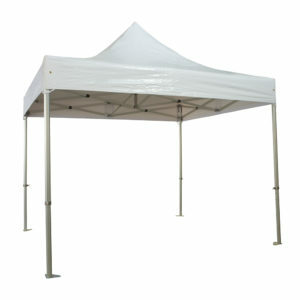 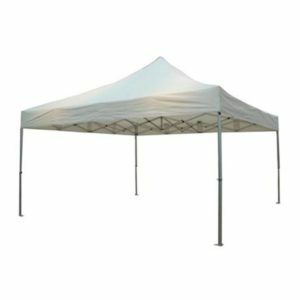 These Gazebos are professional systems designed for events, rental companies, market traders and exhibition use and make fantastic pop up shops and stalls for catering and promotional sales. 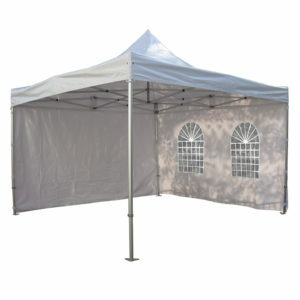 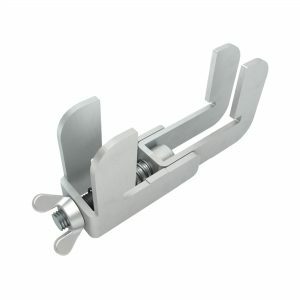 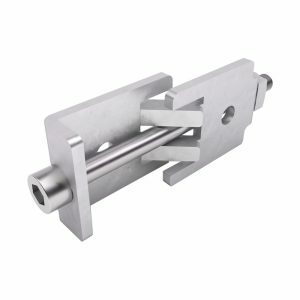 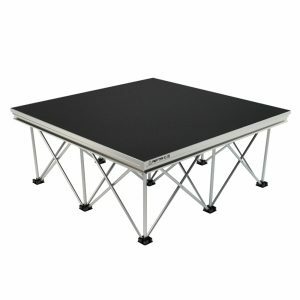 Designed with a unique 50/55mm Hexagonal legs with cast aluminium joints, the frames are extremely strong and durable and the roof material is ultra heavy 520gr/m² PVC with reinforced seams and corners. 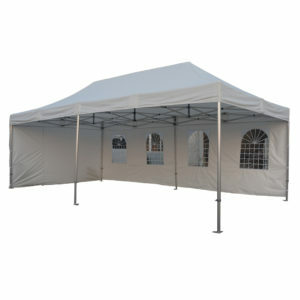 Sold as Frames with Roof System and all fixings. 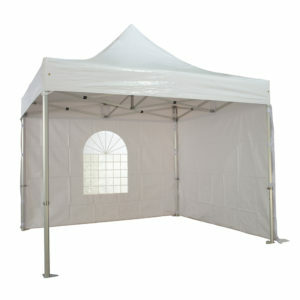 Walls, Doors and Window Panels are available as individual purchases to allow you to customise your order. 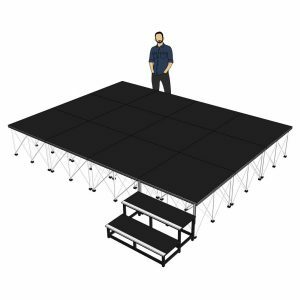 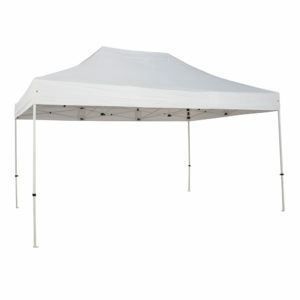 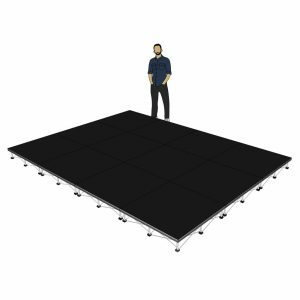 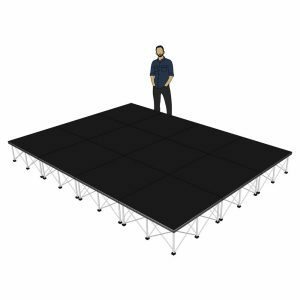 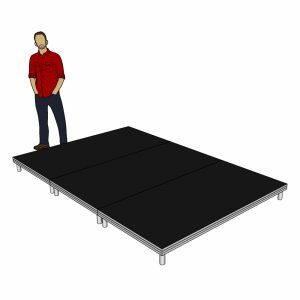 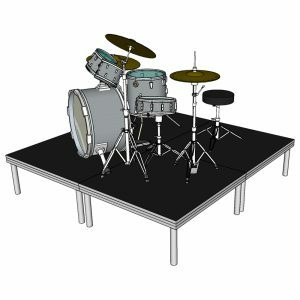 We also have ready to go packages that include a full set of stage decks, sides and back panels. 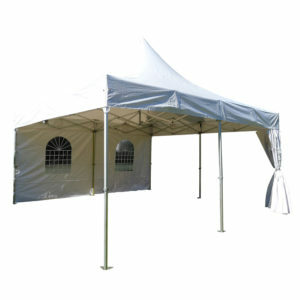 These are medium duty Gazebos using a slightly lighter weight of leg system and roof material to give the best available value for a complete system.